Lita is using Smore newsletters to spread the word online. Congratulations to our Winner: Yulonda Randolph! 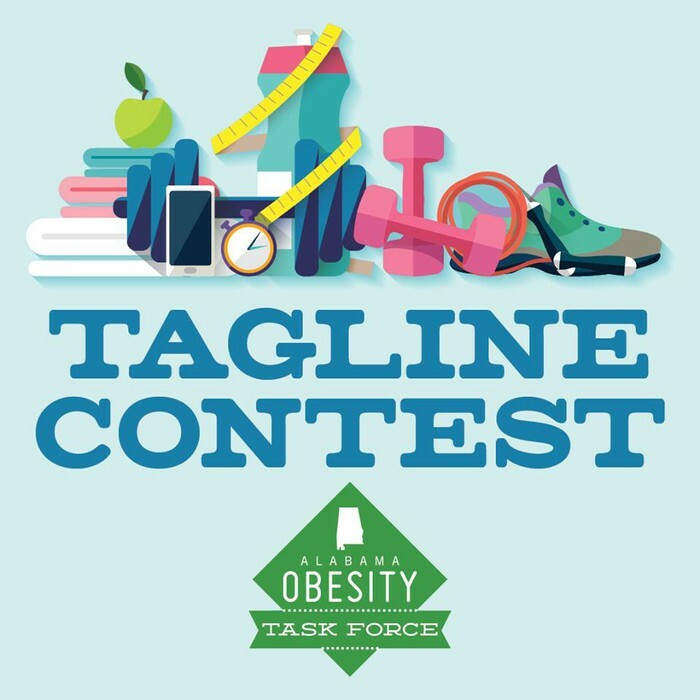 This summer the Alabama Obesity Task Force conducted a Tagline Contest to help convey our mission of "creating a healthier Alabama through obesity reduction and prevention efforts" to the public in a clear and inviting way. 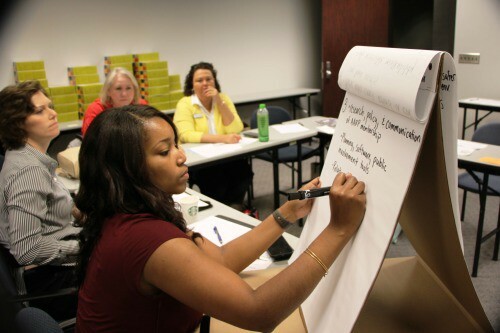 This was a multi-step process that included gathering submissions from the public, allowing Obesity Task Force board members to vote and choose a "top 5" (which turned into a "top 6" due to a tie), and finally, conducting an online poll to allow the public to vote for the winner of the tagline contest from the "top 6." 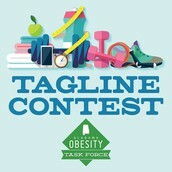 The tagline contest was a success, with the Obesity Task Force receiving 94 tagline submissions and 366 poll votes! Yulonda Randolph submitted the winning tagline: Sweet Healthy Alabama. 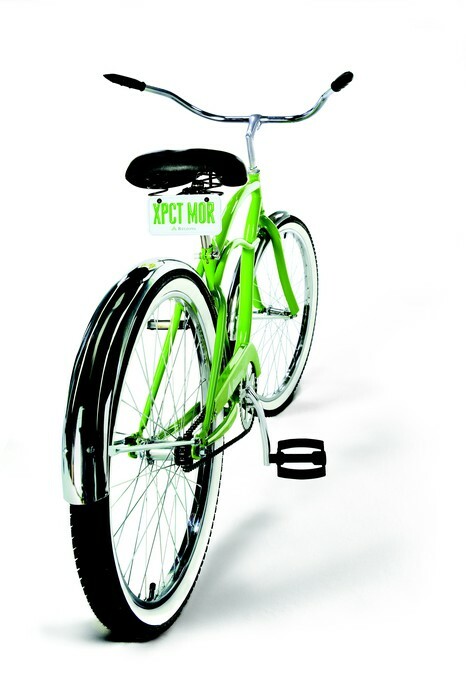 She will receive a Green Bike compliments of Regions Bank, along with a basket of produce from the Alabama Department of Agriculture and Industries! 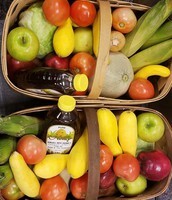 Our finalists will also receive a basket of produce! 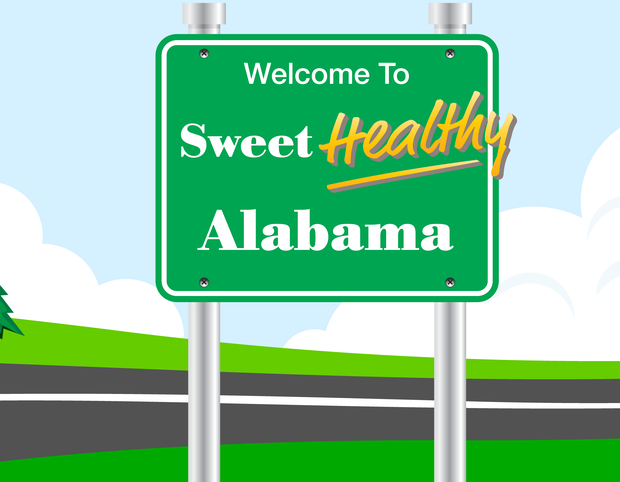 Look for our new tagline, "Sweet Healthy Alabama" to be used to promote health and wellness messages across our state. 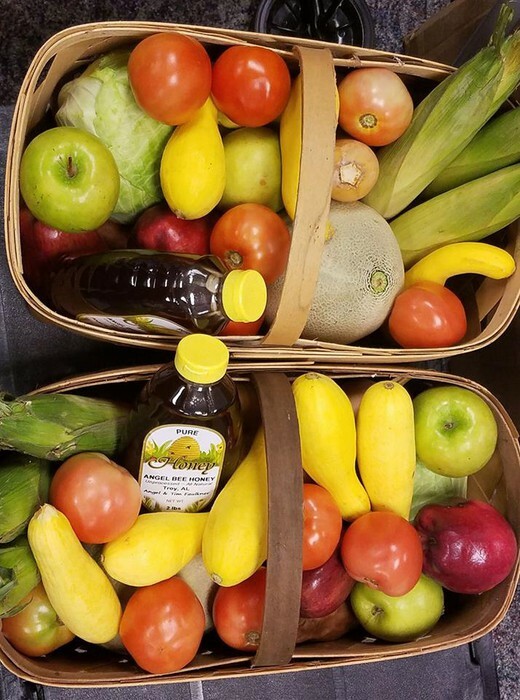 The Alabama Obesity Task Force would like to thank Regions Bank and the Alabama Department of Agriculture and Industries for their support. The Alabama Obesity Task Force was highlighted in an article posted on AL.com on July 31, 2017, "Amusement park flap highlights Alabama's obesity crisis." 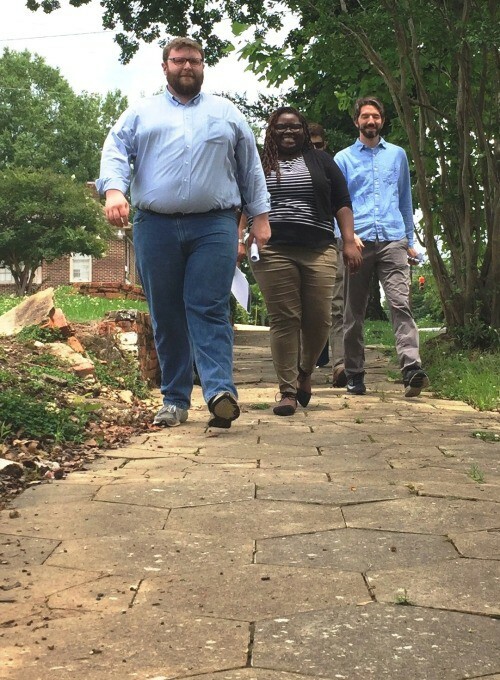 In this news article, Nichalaus "Nick" Sims, Chair of the Alabama Obesity Task Force, encouraged "additional buy-in" and "political capital" from Montgomery to help support Obesity reduction efforts. He also encouraged participation in the upcoming "100-Mile Challenge," the Task Force's upcoming public awareness campaign that allows people to compete to see who can reach the 100-mile goal in the shortest amount of time. 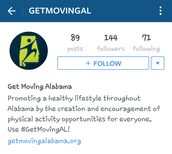 Additionally, AL.com highlighted Get Moving Alabama, and the support by former Governor Robert Bentley; Scale Back Alabama; the Alabama Healthy Vending Machine Program; and other initiatives across our state. The Alabama Obesity Task Force had a great meeting on Friday, August 4th in Huntsville! 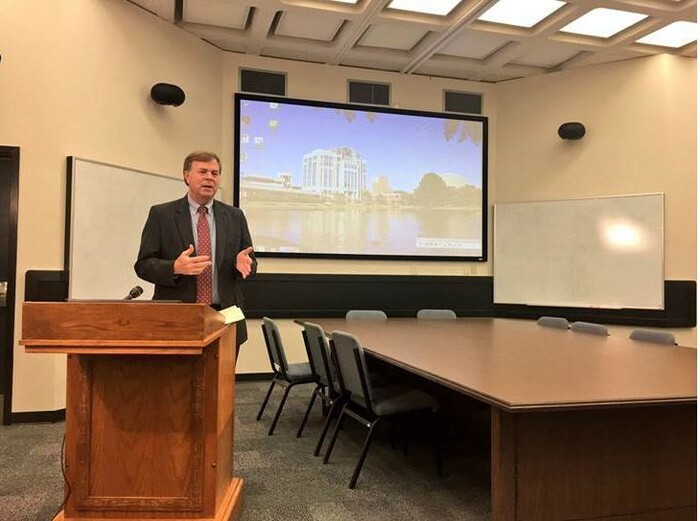 Mayor Tommy Battle joined and discussed Huntsville's commitment to health through an 8-year Healthy Huntsville initiative. 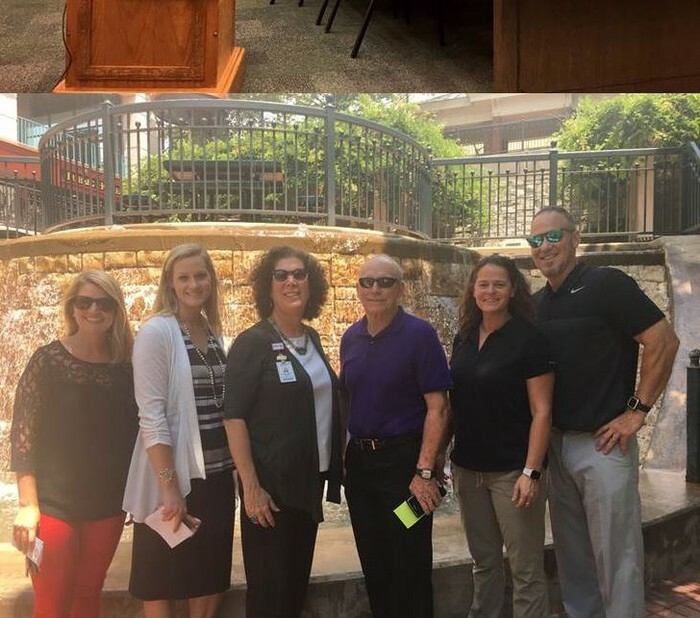 He discussed the cities priority to make connected spaces where people live, learn, work and play and encouraged other city leaders across the state to get engaged in a healthy "something" like his Mayor's Bike Ride and the 100 Mile Walk. Watch the video summary below of the Mayor's comments. 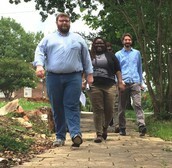 The meeting concluded with a walking tour around downtown Huntsville and Big Spring Park. A BIG thanks to the city of Huntsville for being wonderful hosts and leading the way for healthy cities in Alabama! 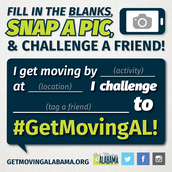 Scale Back Alabama is a free weight loss and physical activity program designed to encourage Alabamians statewide to get healthy by losing weight and having fun while doing it. The public/private partnership is sponsored by the Alabama Hospital Association, Blue Cross and Blue Shield of Alabama, and the Alabama Department of Public Health. In 2017, approximately 17,000 Alabamians participated in the 8-week program that resulted in a total statewide weight loss of 57,761 pounds! Scale Back Alabama 2018 will be kicking off before we know it! Weigh ins are scheduled for January 22-28 and weigh outs are scheduled from April 2-8. 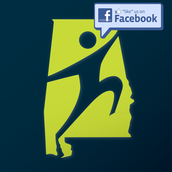 This year, Scale Back Alabama will be providing year round health and wellness messaging through the SBA app, emails, and social media outlets. 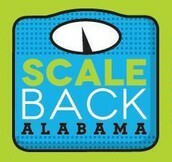 Scale Back Alabama will also be promoted from August to December in magazine ads, on top of gas pumps, and on indoor billboards to increase awareness and interest in the program. Let's get ready to lose weight, get healthy, and have fun! 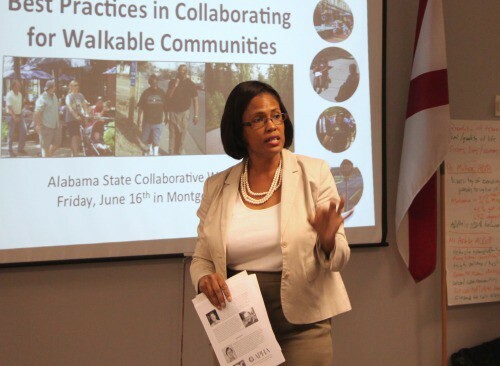 This summer, state/regional government agencies, private-sector non-profit organizations, and local government representatives partnered together to offer the "Alabama State Collaborative Workshop on Walkable Communities" at the Alabama Department of Economic and Community Affairs. This workshop was presented by America Walks, a nationwide non-profit organization that was established to promote the health, safety, and economic benefits that result from walk-friendly areas, with the goal of encouraging mayors, city council members, legislators, and other public officials to make walkable spaces in downtowns and along roads a priority in planning. 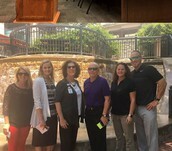 More than 45 state agency staff, representatives of statewide non-profit organizations, and local officials were in attendance. 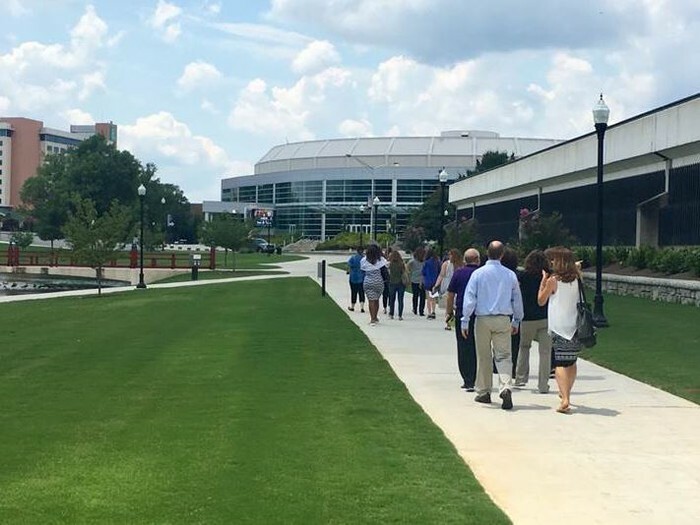 "Best Practices in Collaborating for Walkable Communities"
APresentation by ALDOT on the "Draft State Bicycle and Pedestrian Plan"
Read more about the walkability summit in this ADECA blog post. 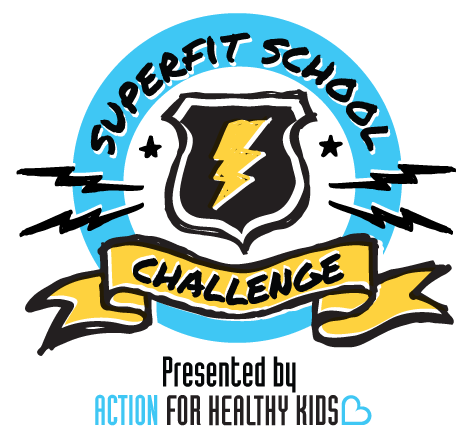 The SuperFit School Challenge is a healthy fundraising partnership with Action for Healthy Kids, a national non-profit organization that has been supporting schools in becoming healthier places for students and communities since 2002. We know schools. And with most school fundraisers offering unhealthy snacks and beverages, we wanted to overhaul this model and create a fundraiser that engages students and their communities in healthy behaviors while also helping schools meet their fundraising goals. 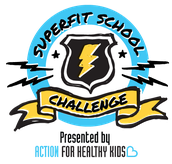 More than just a run or walk-a-thon, the SuperFit School Challenge incorporates physical activity and nutrition education into your curriculum. The program includes a healthy eating and physical activity component and comprehensive toolkit for fundraising and conducting the fun, healthy and interactive culminating event – the SuperFit School Obstacle Course. What’s more, you have a partner in Action for Healthy Kids, which provides technical support from start to finish. This partnership helps to ensure your fundraising success and fuel not only your school’s needs but also the mission of AFHK. Contact your AFHK State Coordinator, Grace Perry, if your school is interested in learning more. Calling all schools in Shelby, Walker, St. Clair, Jefferson and Blount counties. 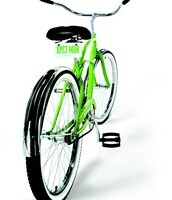 Does your school need equipment and resources for school health and wellness initiatives? Never written a grant before? No problem, applying is easy. We’re here to help you submit a successful application. Apply for a Game On ($1,000) grant to increase physical activity opportunities (through PE, recess, classroom energizers, before/after school programming, etc.) and improve nutrition initiatives (with nutrition education, school gardens, taste tests, healthy celebrations, etc.). Deadline to apply is September 15, 2017. Contact your AFHK State Coordinator, Grace Perry, with questions. 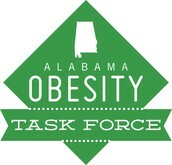 Calling all Current and New Members of the Alabama Obesity Task Force! 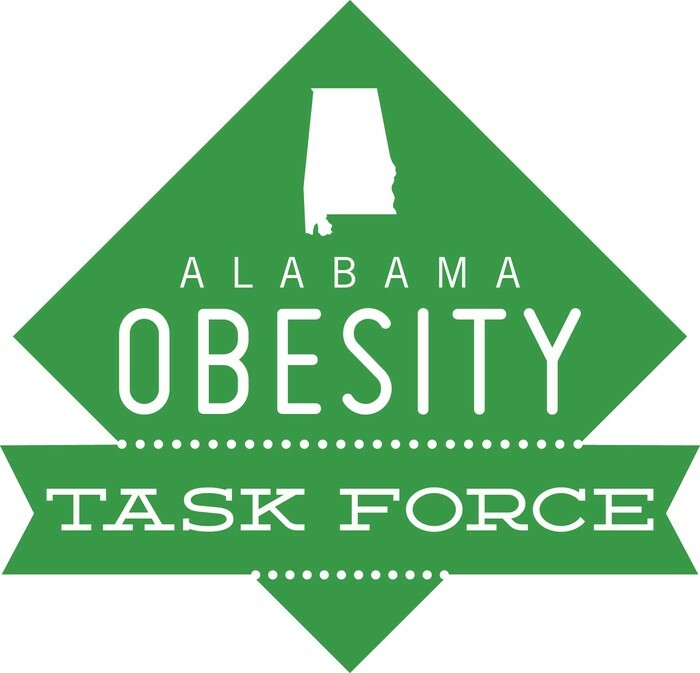 The Alabama Obesity Task Force is a volunteer membership organization that addresses obesity through advocacy, changes, and programs. If you would like to be a part of the Task Force, please complete the online application form. 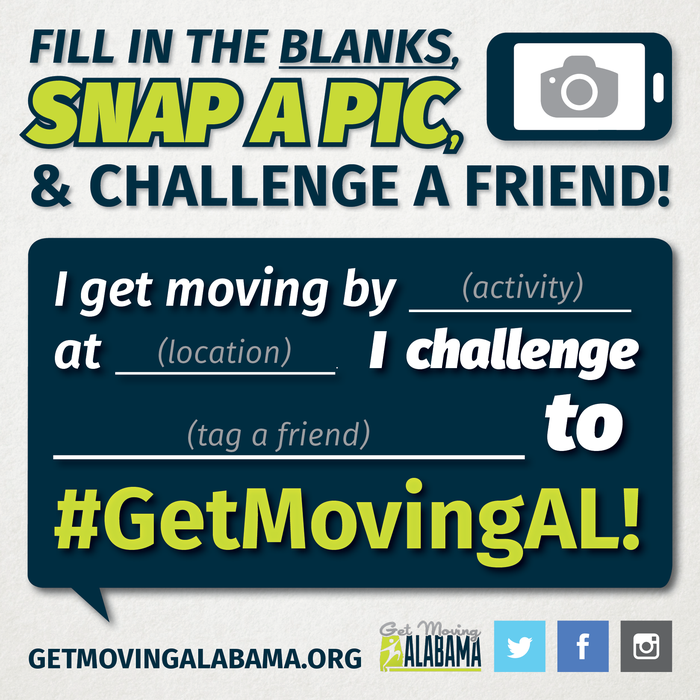 Be on the lookout for more exciting things happening across the state as part of the Get Moving Alabama Campaign. 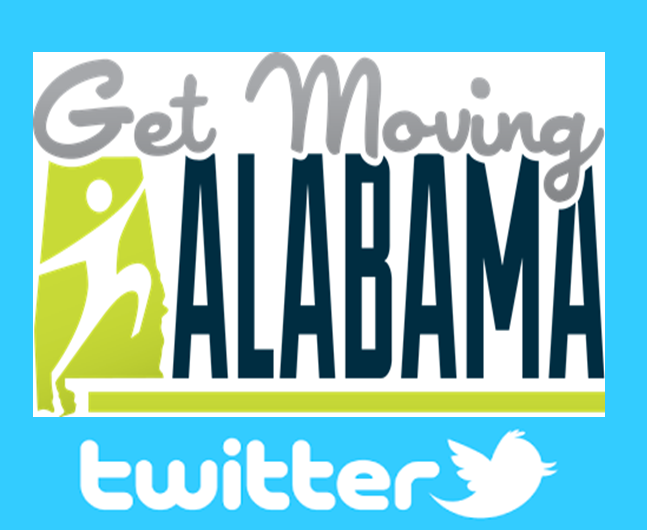 Be sure to follow us on social media and use #GetMovingAL to share with us! 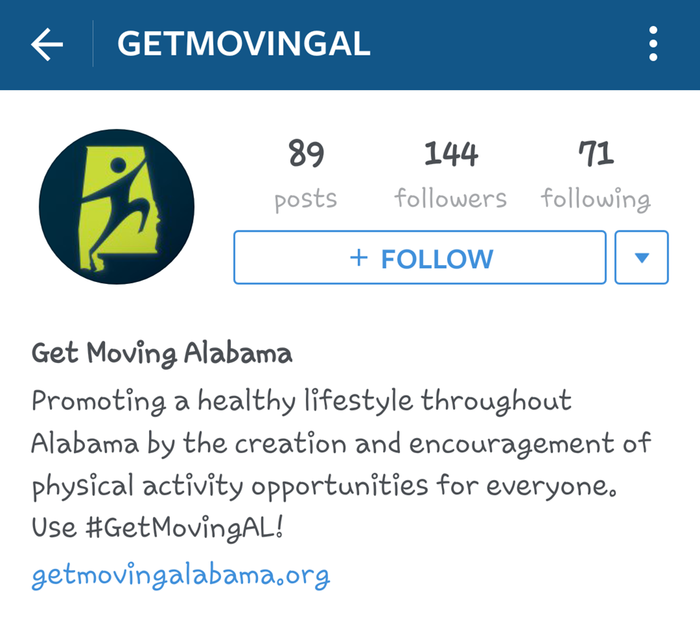 This newsletter is a semi-annual publication of the Alabama Obesity Task Force. 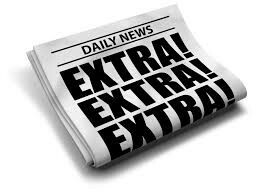 Content submissions will be accepted through May 1, 2017 for the next publication in June 2017 and can be sent to Lita Chatham at lita.chatham@adph.state.al.us.